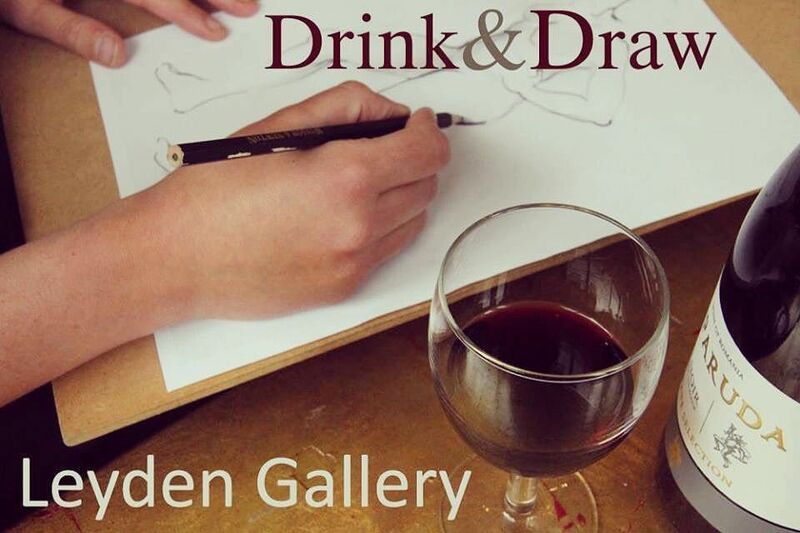 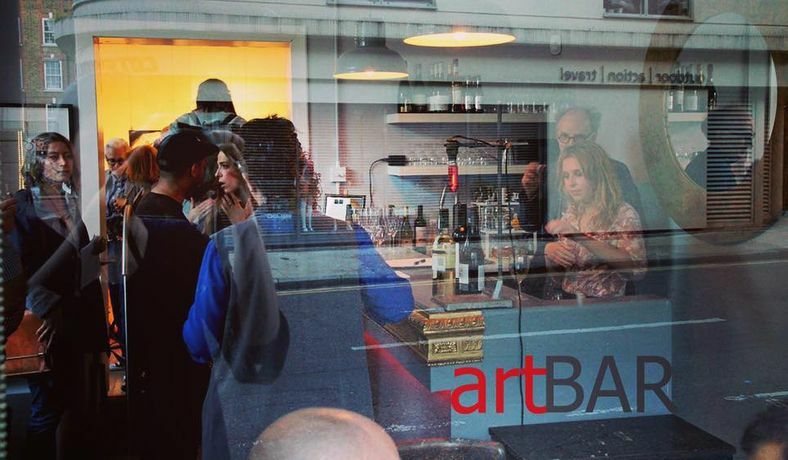 'Drink & Draw' in the beautiful gallery space of Leyden Gallery on the borders of Spitalfields & the City of London. 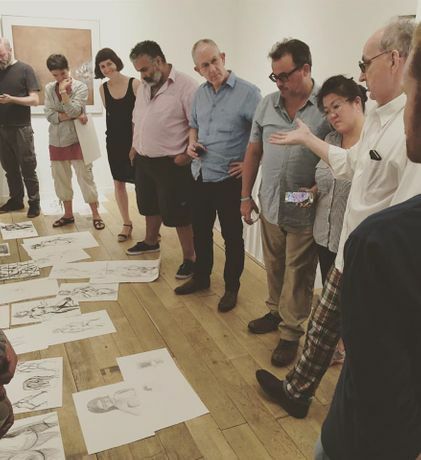 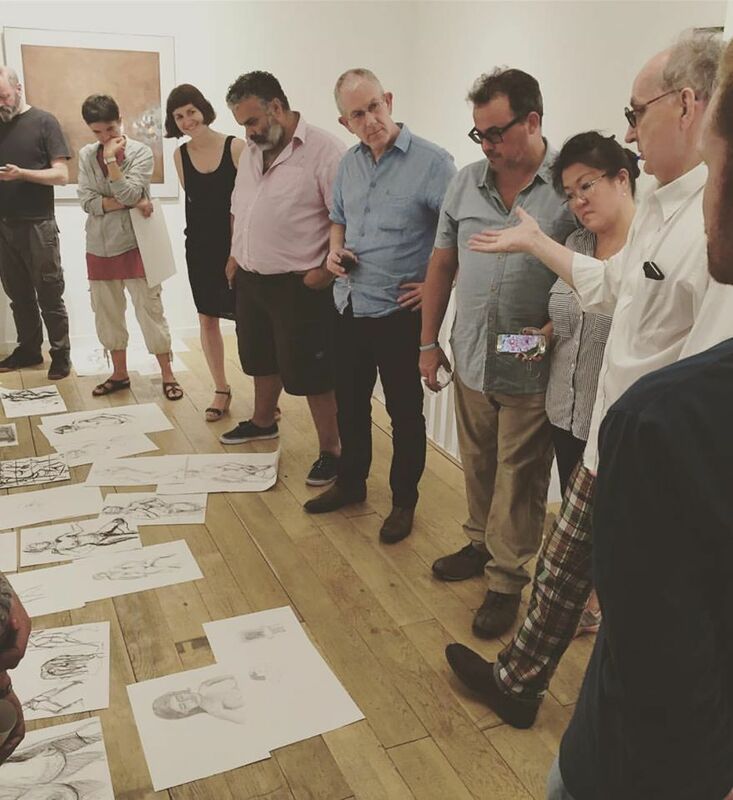 This enjoyable & special Life Drawing event is guided by gallery director and artist Lindsay Moran. 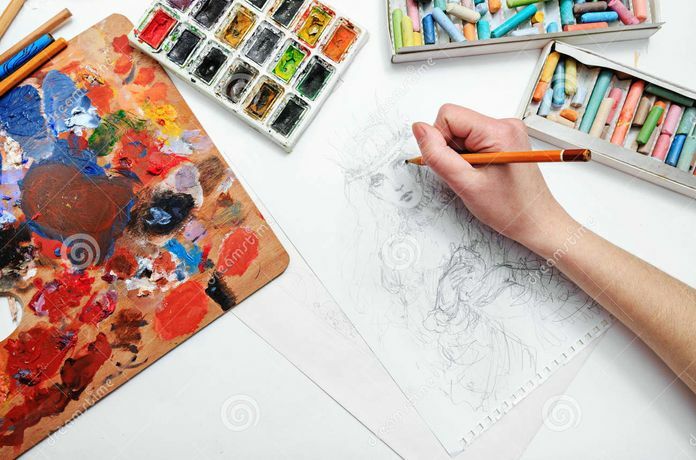 (Drawing paper and professional model are provided). See you tomorrow, 26th January at 7pm.